Barbara Arrowsmith-Young was born with severe learning disabilities that caused teachers to label her slow, stubborn - or worse. 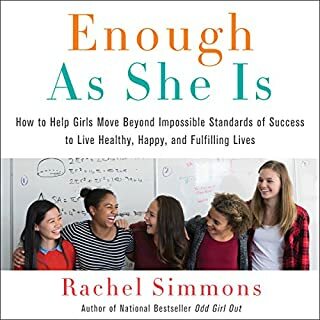 As a child, she read and wrote everything backward, struggled to process concepts in language, continually got lost, and was physically uncoordinated. She could make no sense of an analogue clock. But by relying on her formidable memory and iron will, she made her way to graduate school, where she chanced upon research that inspired her to invent cognitive exercises to “fix” her own brain. 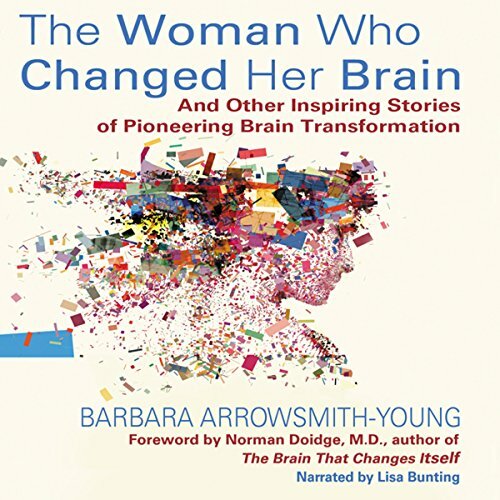 The Woman Who Changed Her Brain interweaves her personal tale with riveting case histories from her more than thirty years of working with both children and adults. Recent discoveries in neuroscience have conclusively demonstrated that, by engaging in certain mental tasks or activities, we actually change the structure of our brains - from the cells themselves to the connections between cells. The capability of nerve cells to change is known as neuroplasticity, and Arrowsmith-Young has been putting it into practice for decades. With great inventiveness, after combining two lines of research, Barbara developed unusual cognitive calisthenics that radically increased the functioning of her weakened brain areas to normal and, in some areas, even above-normal levels. She drew on her intellectual strengths to determine what types of drills were required to target the specific nature of her learning problems, and she managed to conquer her cognitive deficits. Starting in the late 1970s, she has continued to expand and refine these exercises, which have benefited thousands of individuals. Barbara founded Arrowsmith School in Toronto in 1980 and then the Arrowsmith Program to train teachers and to implement this highly effective methodology in schools all over North America. Her work is revealed as one of the first examples of neuroplasticity’s extensive and practical application. The idea that self-improvement can happen in the brain has now caught fire. ©2012 Babara Arrowsmith-Young (P)2012 Post Hypnotic Press Inc. Non repetition of case, after case, after case. No content on what was done with each case, other than what the learning disability was, and what was the outcome because of her school. It felt like blatant advertising to me, with no substance, which is a disappointment because it actually sounded transformational. Getting more on the science of changing the brain and reading about it. Not having to go to a school to find out. First chapter or two were fascinating. New content to me and really got me interested....until I got to the never ending sales pitch. A real let down. Even my 15 year old son picked up before me as we listened in the car that this was blatant advertising without giving away any detail about 'how'. Content, content, content, not sales, sales, sales. Brilliant account of how this amazing woman changed her own brain and used what she learned to help people with learning difficulties. 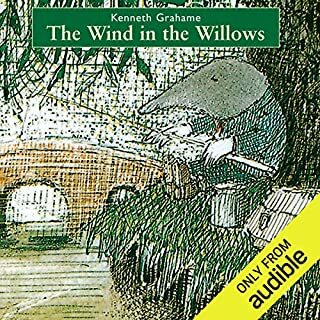 I relate to many of the stories in this book, and opened wounds from the past. I am 76 years old and still suffer from the past. Would like to correct the problem. This book is beyond hopeful for anyone who has struggled with learning. If you have a learning disability, brain injury or dyslexia you must read this book! 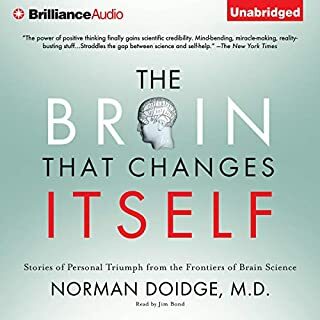 Thank you for the well written account of how the brain can change! 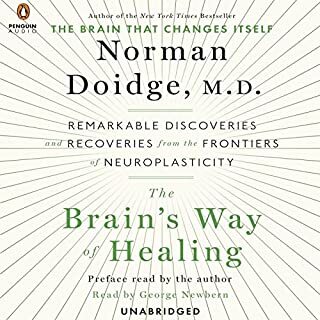 This book is about neuroplasty city and may very well change your life. Or the lives of those around you. 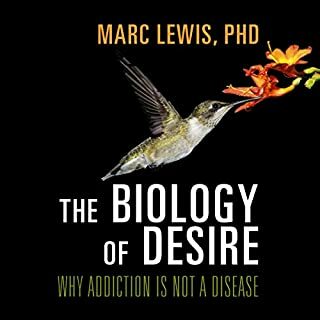 this book gives me a great deal to think about in my work as a therapist. 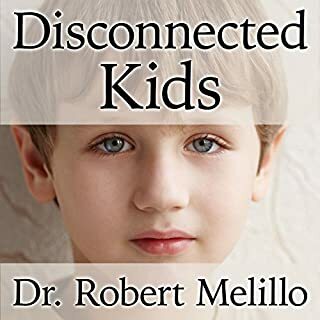 I have always believed that add/adhd were overdiagnosed, and this book shows us all the possibilities of what could really be going on beneath the surface. It is a bit intimidating to think that there are so many different types of learning disorders, but this book provides hope that there are people out there learning how to make a difference. The Book of My Life!!! Loved it and want to learn more about the exercises. I love that we can retrain our brain no matter who we are!